Mobile First Indexing for your Business - Charnwood Communications Ltd.
2018 looks like it is going to be the year that the full impact of Mobile First Indexing will be felt. If you do not have a Mobile friendly website you are not connecting with the 55% of the internet searching audience. This year’s message from Google and other industry voices is “to move to a Mobile Friendly website”. The impact on your business will vary greatly depending on your business. Due to the fact that a mobile search will be a location based search, emphasizing the search intent of “can I navigate to your business”. 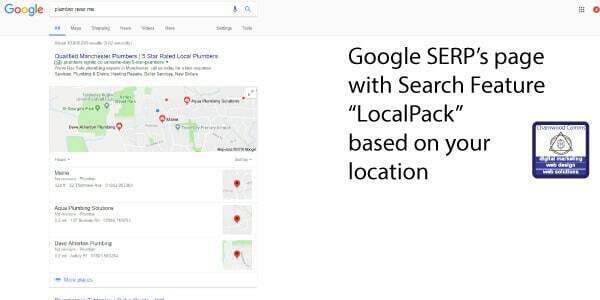 The search features of integrated Google Maps and Google’s Local business data base, will be enhance your ability to rank based on the searchers location. 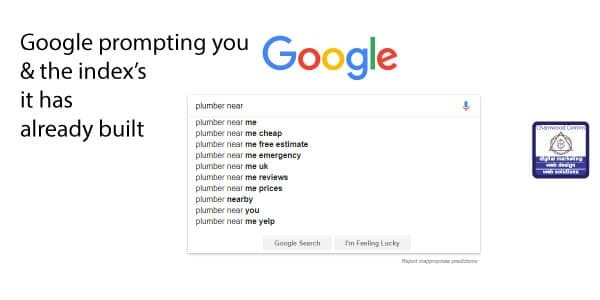 The nearer they are the more you will show up in searches. Google have started creating search indexing base on a “near me” request. We can put you in the picture and show you some of the information about your website and the tests we can check your website with.